Products of great value and with a rapid turn-over for the discount trade. 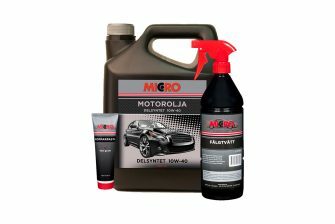 Lubricants, vehicle care products, and other products for home and leisure. Big sellers for a fast turn-over. 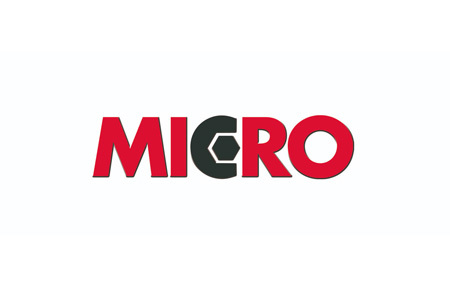 Micro. Read more on the Micro website.